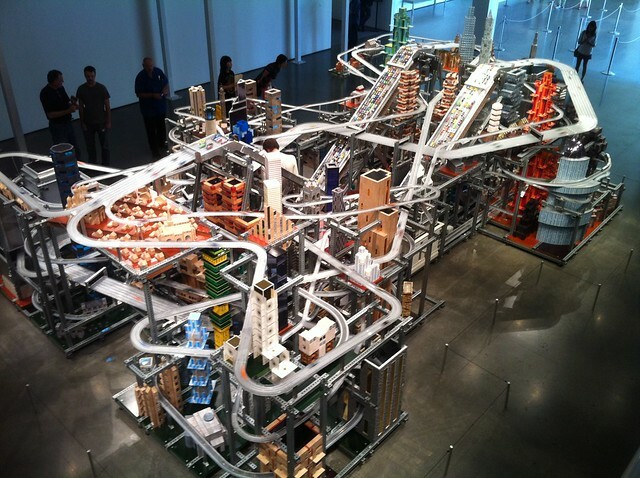 This Saturday is KCRW’s Good Food Pie Contest at LACMA. 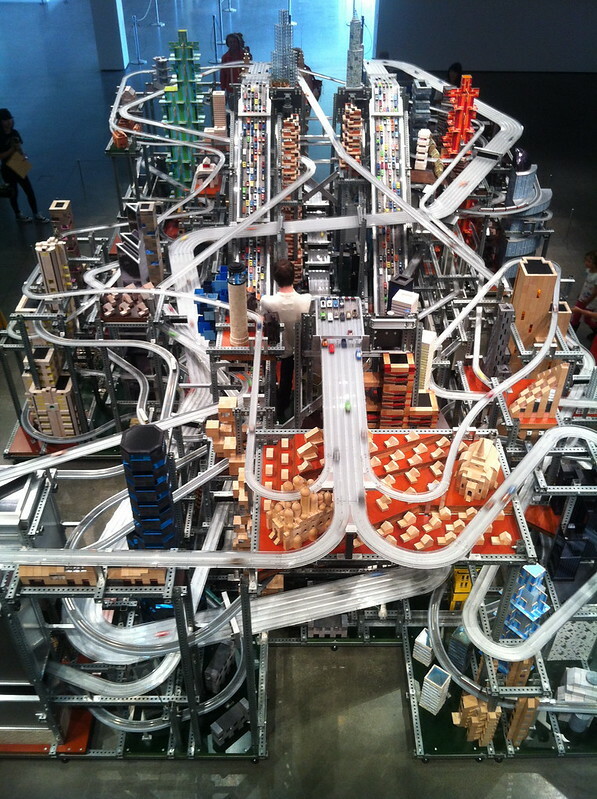 What does Chris Burden’s Metropolis II have anything to do with pie? 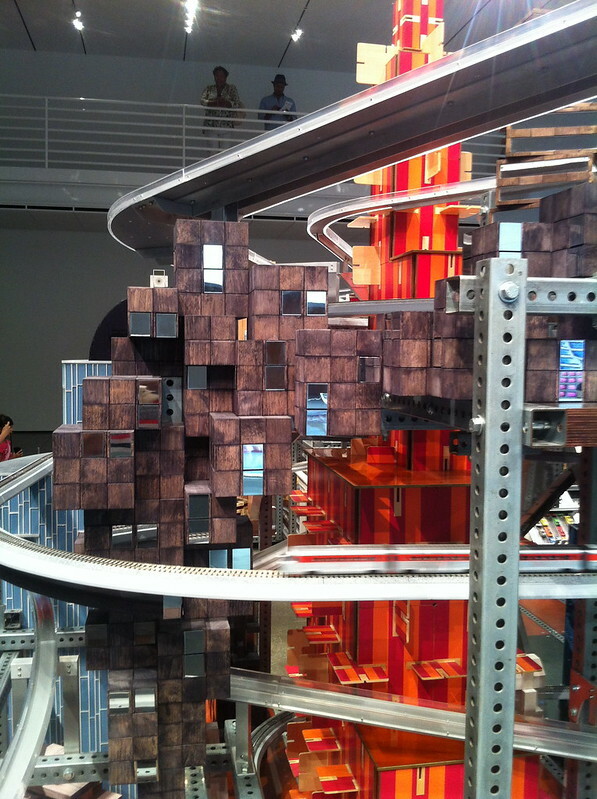 Well, contestants need to take inspiration from this kinetic, sculptural work in the making of their pie. 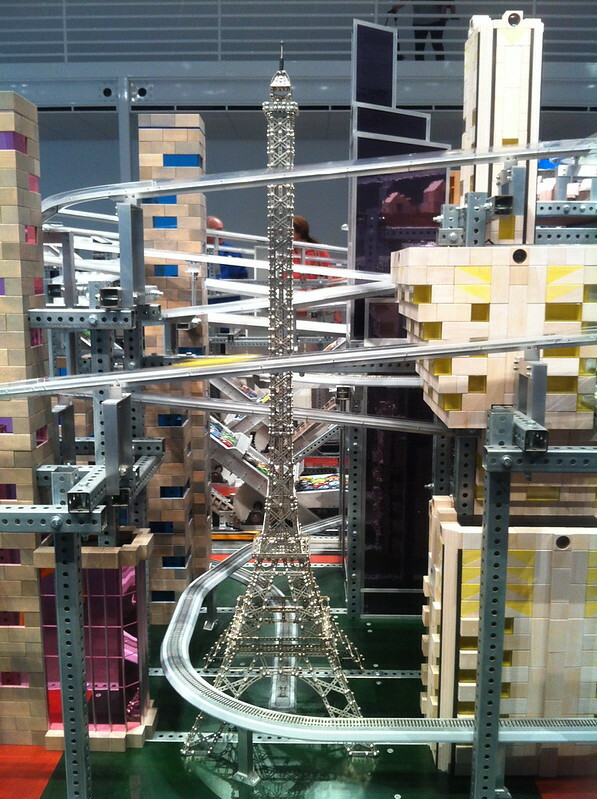 I have no idea what they will be like, but, I am so intrigued… have you seen Metropolis II? 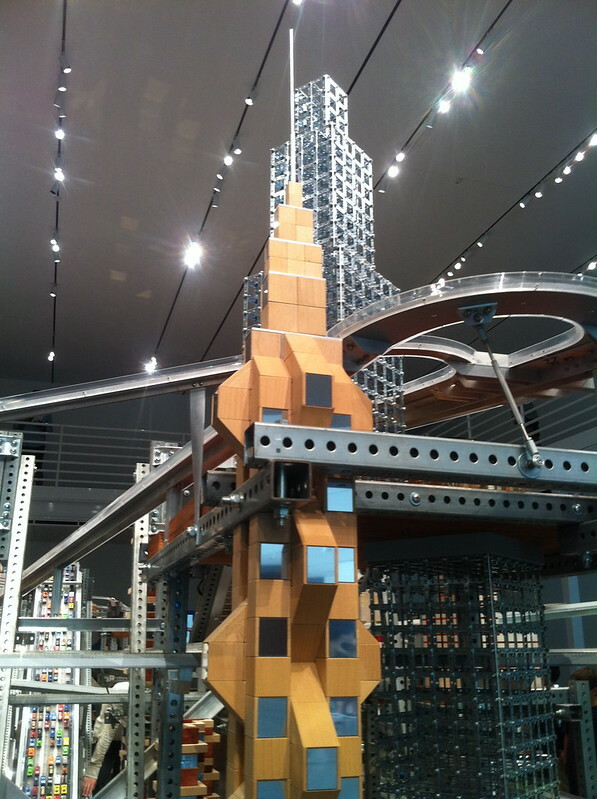 Some images of Chris Burden’s Metropolis II below… My favorite installation at LACMA. Celebrity chefs and critics will be on hand to judge the pie contest, including host Evan Kleiman, Jonathan Gold, Joy The Baker, Krista Simmons, Michael Voltaggio and many more. It’s open to the public and tickets are available to taste the goods!